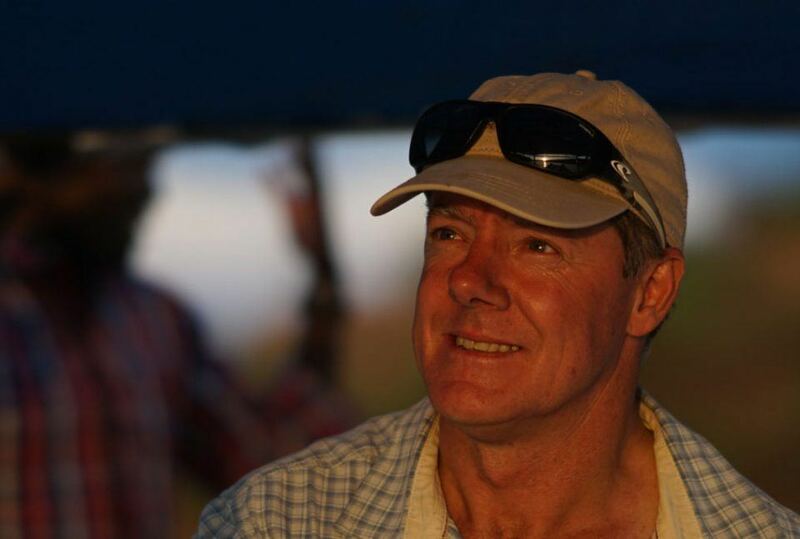 Graeme Lemon is one of Africa’s most experienced guides. Born and bred in Zimbabwe and having since gained valuable experience guiding in different conditions in a number of different continents, Graeme eventually moved into Ethiopia in 2011, founding Abaca Mobile Tented Camps. Graeme is the country director for Wild Expeditions in Ethiopia and oversees areas in both the north and south, including Tigray, Lalibela, the Omo Valley, Chebera, Churchura, and Gambella National Park.